Feast yours eyes on this magnificent place! Where stories and old wives tales come to life because, the players become the characters; picking up keyblades and shields to become knights in shining armor. Or perhaps you wish to be the villain, with unimaginable power to take over Kingdom Hearts? Whichever you choose, you've come to the right place! Your creativity and imaginations are limitless! Together you can create and make your own stories come to life with the help of your friends! My fellow roleplayers, new and old, this is the ideal place to be! 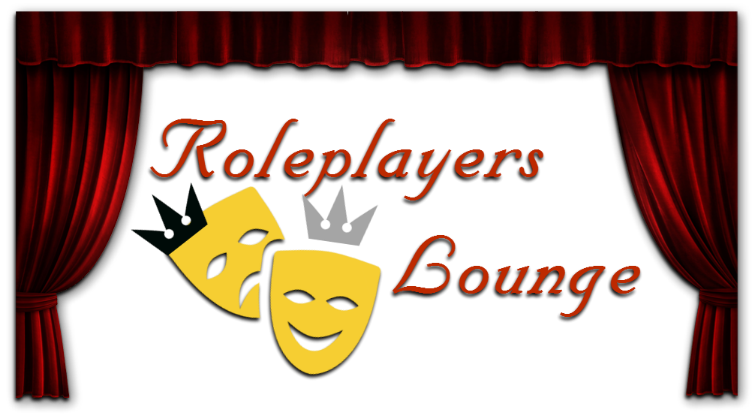 To stay connected with one another, get to know your fellow roleplayers, and discuss your roleplaying endeavors and adventures! So please subscribe to this thread to stay informed of changes! And a shoutout to the outstanding individual who created this banner for us! I think someone burned down the tavern for the insurance money. Get on back here so we can ask you questions! Just stopping in here to see how ya'll are doing... so... how ya'll doing? I'm sure there might be more around that I haven't found yet. But figured it was about time to sum up all the RP interviewees thus far. @Chromatic: I'd say some of us are still alive and kicking. It's mostly been slow going because, a lot of us are inactive either due to real life or video games currently. And I know a few people wanna start up a RP or two. Well it's certainly good to see that there are some folks kicking around keeping things somewhat alive. I've been contemplating jumping back in myself lately. I can't wait to graduate this coming Saturday. Because I will finally be able to focus so much more energy on writing and roleplaying rather than on research papers and the like. still I feel like dung as a RPer because my RP's die so easily combined with the fact that I've been here so long and no one has nominated me for a interview. I've never been interviewed either, dude, it's no biggie. It's a small community busy with real life, and we don't do interviews very often in part due to that. Ayyyyy I'm on that interview list. Great memories with this community for sure. I actually had forgotten I had been interviewed and was startled when I saw my name on that list lol. In all honesty, I kinda forgot about those. And I just remembered that I came close to winning the last voting poll. Yeah, CD and I have actually talked about this recently, and we're hoping with summer on the way we can get this rolling and kind of reconstruct the way we do things (since it's literally just us winging it off of any schedule whatsoever).